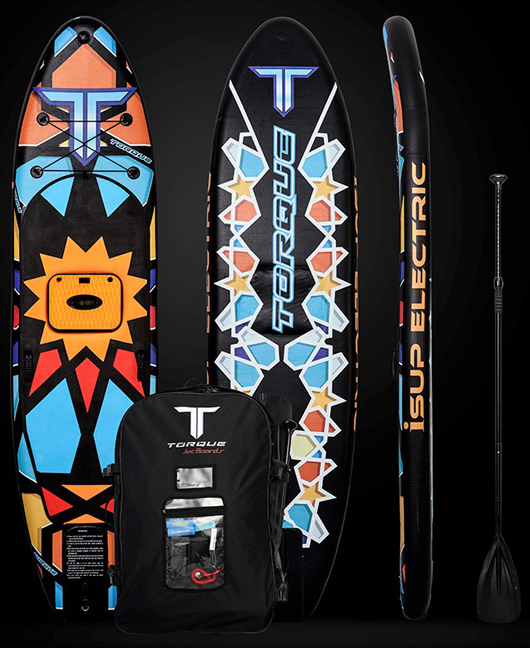 The iSUP Electric is our new addition to our family of Jetboards. This inflatable paddle board we have turned it into a inflatable luxury Jet Board that all the family will love. This wonderful machine is constructed with our patent aluminium jet drive system carefully built into the tail end of the board with the water intake underneath the back end of the board. The system is totally enclosed inside the board for superior performance and safety. 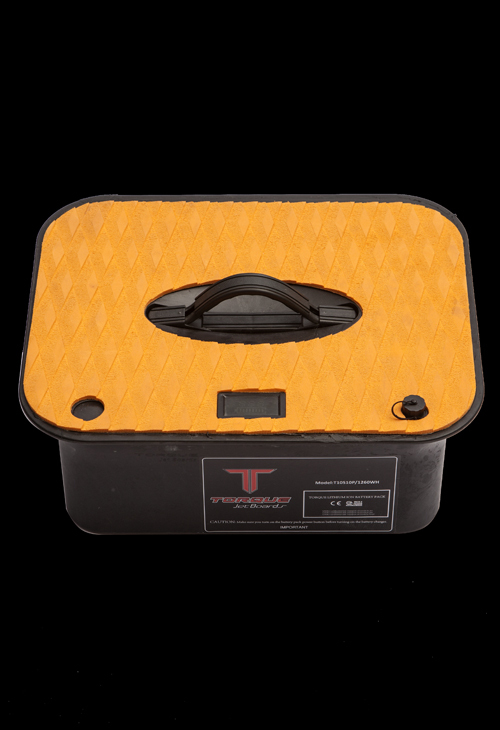 The battery pack is in the middle section of the board to give the overall riding performance greater center of gravity for exceptional gliding speed with very low power consumption. 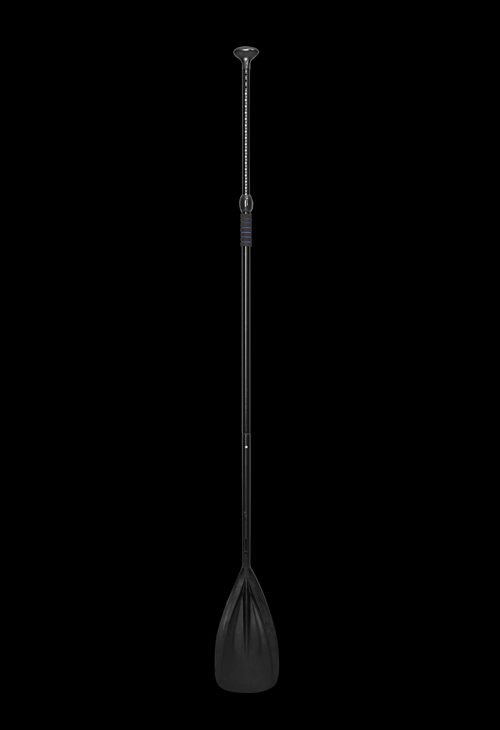 The Electric Powered Paddle board can be used with the motor running or you can turn it off and use the board as a standard paddle board. Allowing to push the limits and explore to further reach places without the fear of not being able to return. 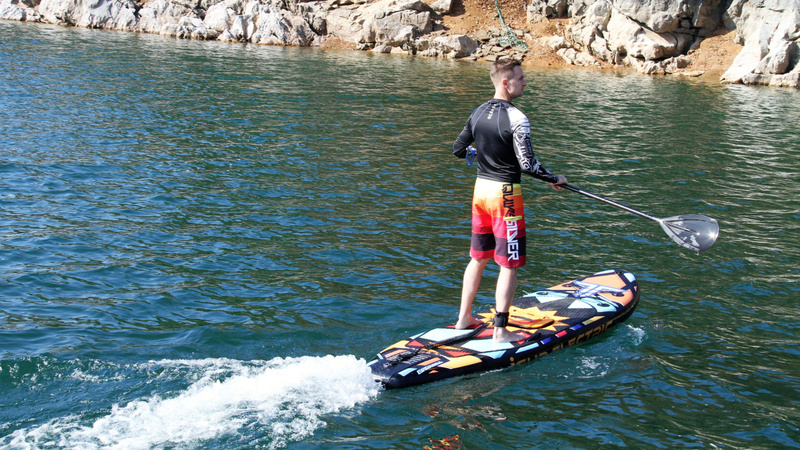 The inflatable board is very versatile for all skill levels. Beginners gain speed from the motor assist push allowing them to gain balance very fast. 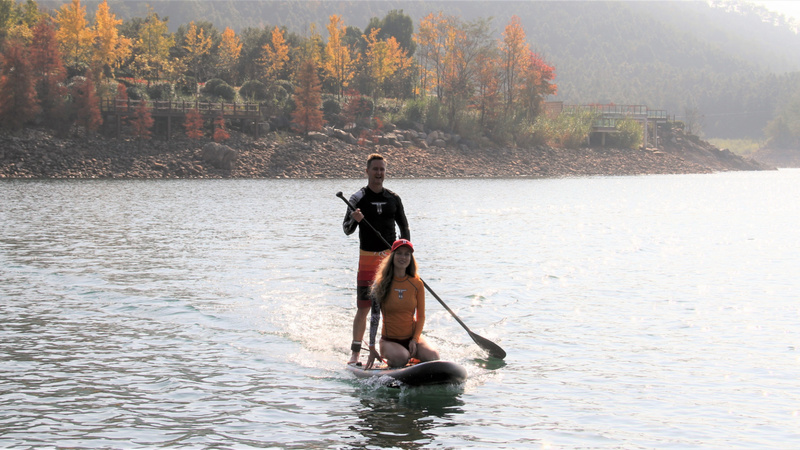 The elite riders at full speed would double the kilometers travelled without the assist, but most importantly the boards can give every skill level the opportunity to explore and enjoy the awesome feeling on the water. Amazingly simple to use, great fun and very convenient. 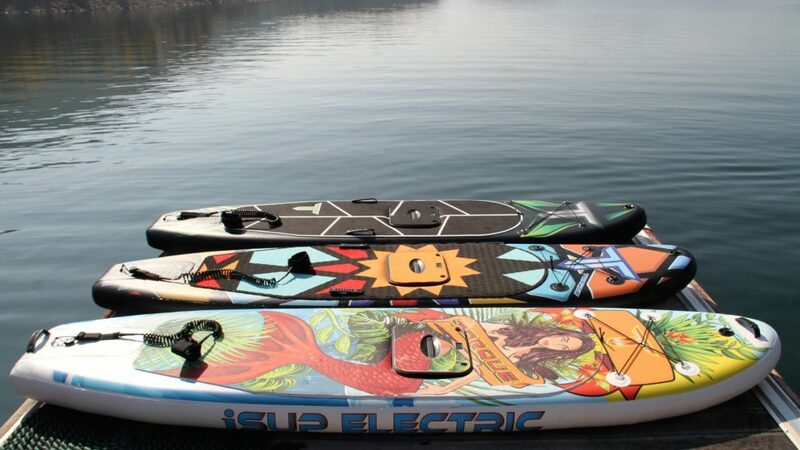 Connect the electric air pump to our battery pack and inflate the board to rocking hard 13psi in minutes, then you are ready to enjoy many hours on the water. The boards are made from high quality marine PVC. 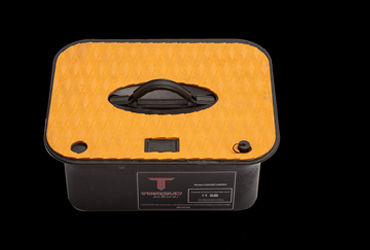 The drop-stitching inside the board is our inhouse improved strength technology. 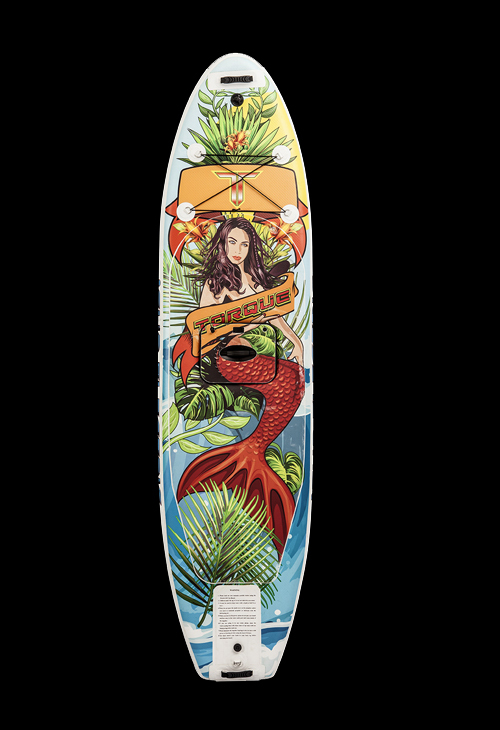 We alter the process of the PVC lamination to add a slightly thicker more durable layer to the boards, which also allows us to digitally create awesome designs on the board’s decks and increase buoyancy. 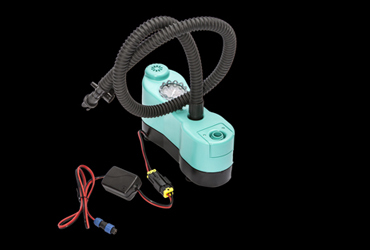 The board can pump up to 13psi comfortably. 2 REMOTE CONTROLS FOR EASE OF USE. 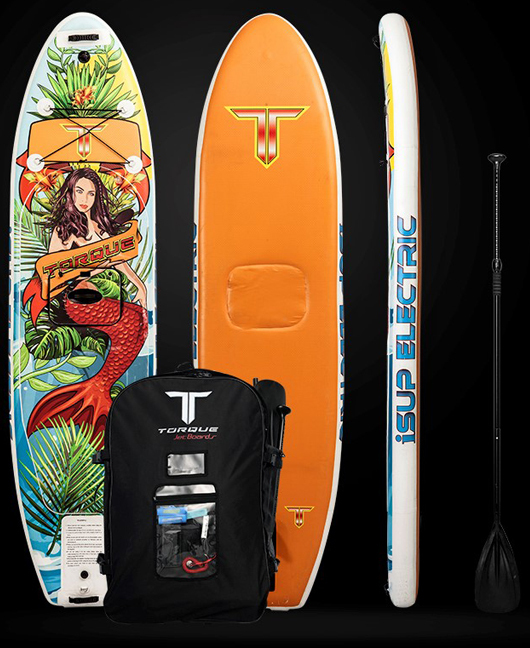 The board is driven using the APP on your phone or by the Smart watch that connects to the paddle. We have developed a 3-speed range for the riders to use at their own need. 6km/h, 8.5km/h and 11km/h are great cruising speeds. The board can be used in excess of 2 hours when varying the speeds as your travel around. The jet drive system constructed into the back of the board releases a great amount of power for the small size motor that we use. We can reach up to 11km/h at top speed which is ample speed to reach many remote locations. 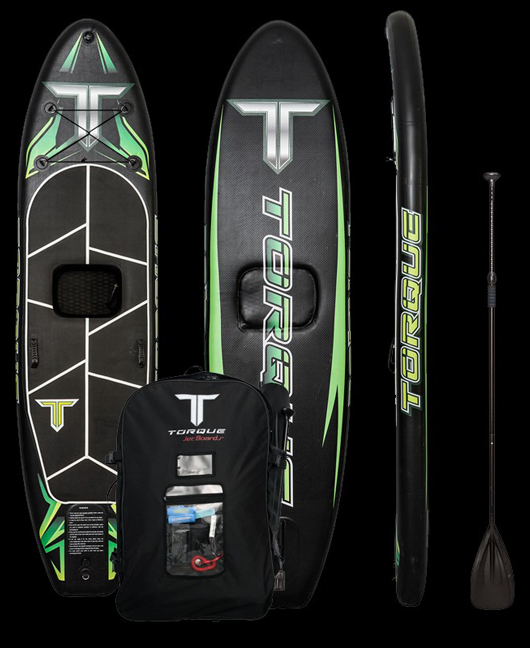 The battery pack is replaceable and rechargeable which can give you a full day on the water if desired. The small brush less motor can keep pushing the board up to 5 hours on one charge at low speed of 6km/h. At full speed you can expect well over 1 hour. 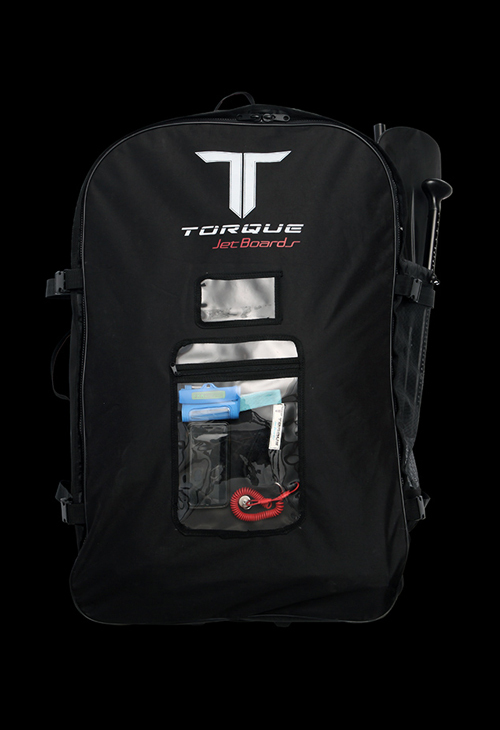 Without a doubt the most versatile jet board on the market today. All ages can ride the boards with ease. 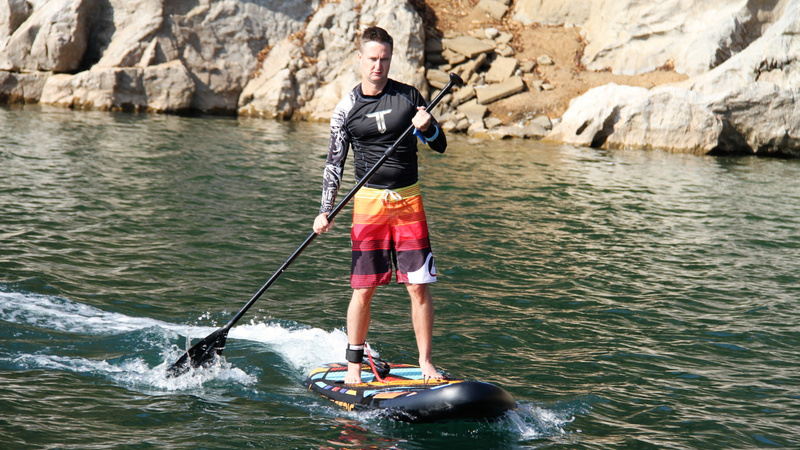 The inflatable board with the soft EVA deck pad make it simple and super fun. Now you can keep the whole family together and motor to beautiful locations without anyone lacking behind. 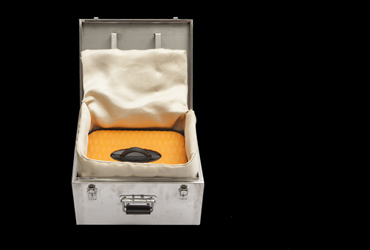 The complete system packs into a backpack that can easy be placed into the back of the car. A long stroll down the headland or beach path is also possible. 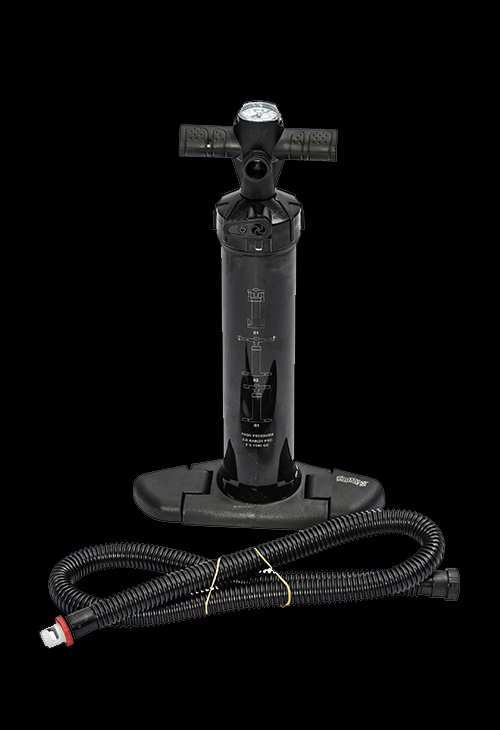 Connect the electric air pump to the battery and you are ready to go in minutes, it could not be easier. This board is great fun for the whole family. The inflatable hull is great for the kids and the APP and the Smart Watch are very simple to use. 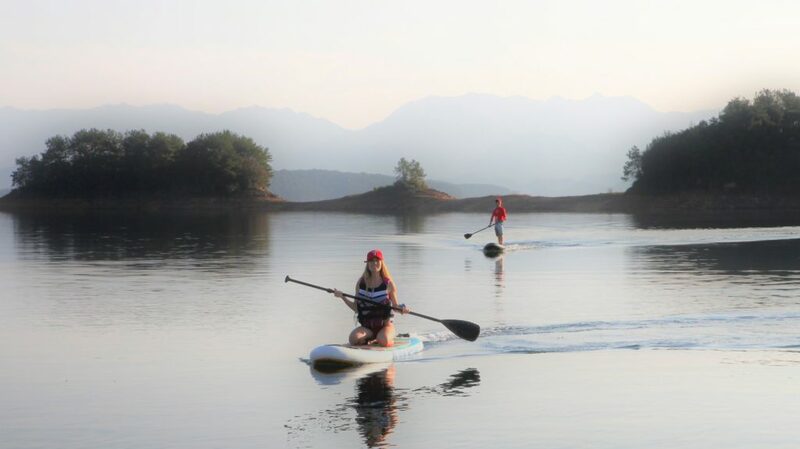 You can travel around the waters at different speeds and even use it a normal paddle board which the jet drive system does not hinder your paddle strokes. no other power source needed.